The value of web-enabled open innovation is not only related to the development of new gadgets or components; it also has huge potential for improving the processes which create such products. 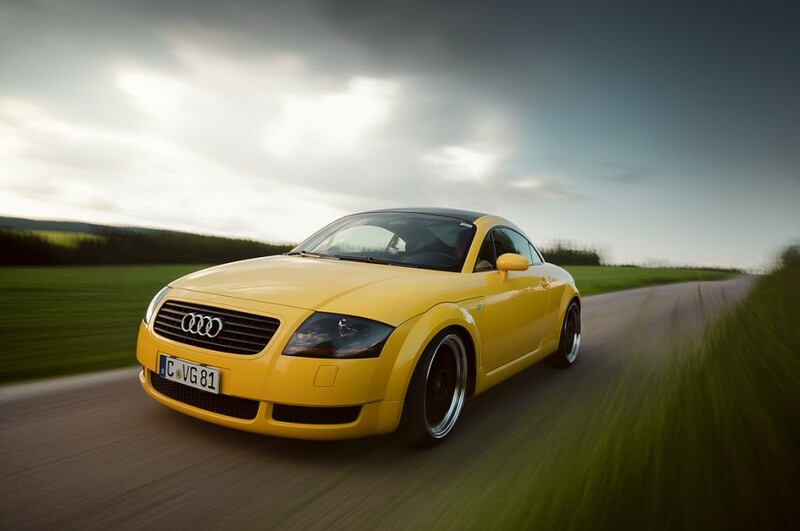 The German-based car manufacturer Audi is a great example in this respect: Since few years ago, the company has organized various crowdsourcing competitions aimed at improving the efficiency of its manufacturing processes. The Audi Production Award, the name for the program, invites students, engineers, scientists and anybody who may be interested to submit and develop their visions into something relevant for Audi. One of my favorite competitions in this program goes back to 2012: Under the slogan “People in Production”, the competition invited participants to think about how people will work in production in the future, and the kind of concepts that the future of production will require. More than 70 teams competed in the program and a panel of judges that consisted of experts from Audi’s pre-development and innovation departments picked 7 top performing team to attend a workshop at Audi headquarters in Ingolstadt, where their concepts were presented and reviewed. The prize for the Audi Production Award 2012 was a trophy as well as €12,500. As a result, the German Research Center for Artificial Intelligence was chosen as the winner of the grand prize. The winning concept looked at mobility, social networking and the digital factory introducing novel assistance systems, networking and training. The idea can be used in planning, production and assembly, assuming a realistic representation of the possible production processes for virtual training. Firstly, they bring much-needed focus to the thinking of company’s scientists and engineers through dialogue with external community members with fresh eyes. Additionally, Audi can build up a library of potential solutions for improvement without committing to payments or specific timeline. How is this possible? Well, the contest participants retain the copyright and rights of their concepts, and can use them in any way they see fit. However, by submitting their solutions they give their consent to Audi’s right to implement their submission, either in part or in full. Lastly, such contests are a cheap yet effective way to identify bright engineering and technology talent. In fact it seems much better to expose potential candidates to the real problems the company wants to address instead of conducting regular job interviews.